Seems that lots of interesting French cars (were *any* French cars boring before about 1990?) are popping up for sale recently, and if you want French oddball points, the only thing short of an Acrea Zest that will max those out is a Citroen GS in North America. Citroen always had something of a polarized product line – at one end the spartan 2CV, and at the other end the DS. They tried to fill that gap by taking a page from VW’s playbook, using the platform of their base car and putting a fancy body on it, which gave us the Ami. In the 1960s, they were finally able to pull together plans to produce a proper mid-range sedan that could stand on its own, and didn’t have the sound and feel of their least expensive car. 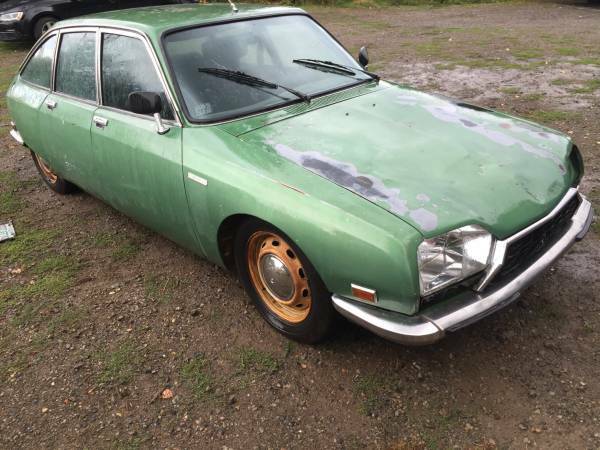 Check out this 1973 Citroen GS, for sale for $2500 in Vancouver, WA. Peugeot’s 404 has to be one of those cars you buy if you want to meet people from other countries. If driving a Lada is an automatic opener to conversations with people from most former Soviet countries, so driving a Peugeot 404 must be an ice-breaker with people from France and its various colonies, along with other countries on the African continent. As with the Volvo featured earlier this month, older Peugeots are a great starter classic, both for their durability and their parts availability guaranteed by a production run that lasted through 1991. Okay, so that’s already 24 years ago, but some of those must still survive. 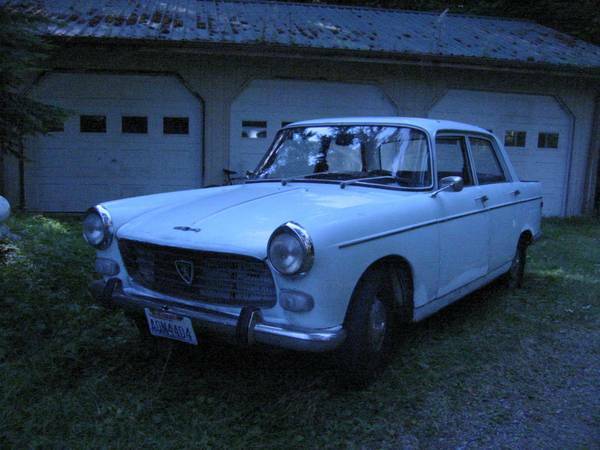 Check out this 1969 Peugeot 404 for sale for $3500 on Camano Island, WA. It’s pretty interesting that, if you’re willing to be flexible in your choice of car, you can still find some pretty decent deals. Generally speaking, Jensen Healeys fall into that category, together with various Fiat products and perhaps Triumph TR7s. Only the Jensen Healey gives you a double-overhead cam, sixteen valve engine developed by Lotus, though. That said, the J-H is also the only car to share quite a few parts with some low-rent Vauxhall products, so set your expectations accordingly. Nonetheless, it was supposed to be pretty decent to drive, and its public image suffered because it was released before it was fully developed. 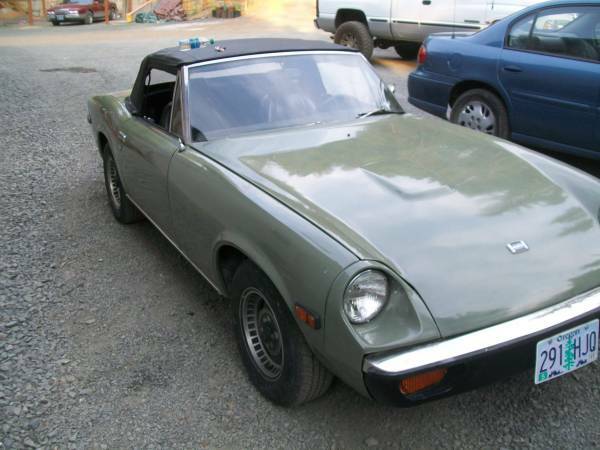 Check out this 1973 Jensen Healey for sale for $2800 in Cave Junction, OR.